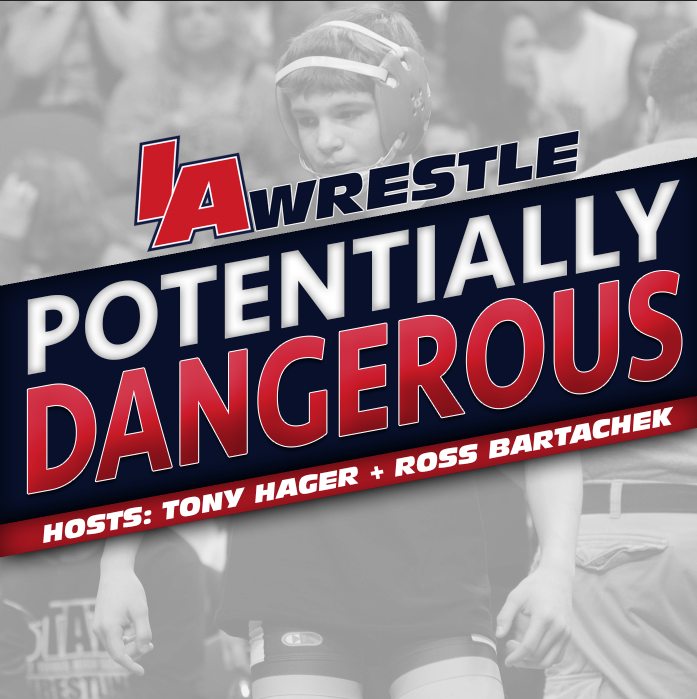 The IAwrestle team has set another War at West Gym match, this time pulling in two more state champion girls in Tateum Park of Davenport North to face AGWSR’s Ali Gerbacht. 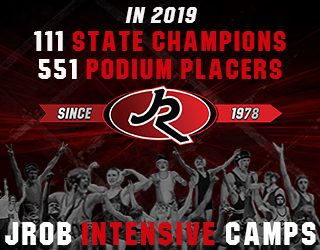 Both girls earned number 1 rankings in the initial Iowa Girls High School rankings and then backed it up by winning state championships at the IWCOA Girls State Tournament. Tateum Park is no stranger to our events as she wrestled against Felicity Taylor in the War at West Gym back in 2017. 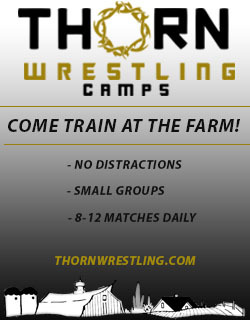 Park comes in with an impressive resume including being a USA Body Bar Freestyle Nationals Runner-Up, 2x Brute/Adidas Nationals Champion, 2017 USA Preseason National Champion, 2017 USA Freestyle State Champion, 2017 AAU State Champion, 2x 2018 Midwest Nationals Champion High School & College Division and a 2019 AAU National Team Member. Ali Gerbacht is a little more under the radar to some outside of girls wrestling circles but comes in with an impressive resume herself. She serves as a team captain on her high school team and right now she has a record of 33-13 this season competing on the varsity level. She enters Saturday’s sectional tournament with 80 career wins. As only a junior she could very well join Felicity Taylor as just the second girls’ wrestler in state history to surpass 100 career varsity wins. Gerbracht is also a 2018 Corncob Nationals champion, AAU Girls state runner-up, USGWA National Champion, and 3-time Girls Folkstyle All-American. She is also a 4.0 student and a multi sport athlete competing in softball, cross country and track as well. IAwrestle is pleased to announce that our “War at West Gym” event will be returning to Cedar Falls on Saturday, March 16th. The event will once again be held in the University of Northern Iowa’s West Gym and will pit some of the state’s top talent against one another, as well as feature talented wrestlers from across the country. Fans are able to purchase tickets at the door, but are encouraged to buy tickets in advance. Tickets can be purchased for $10 on eventbrite. 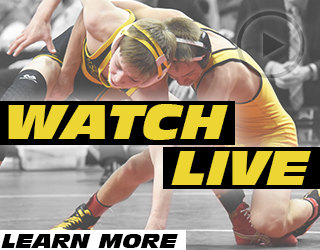 For those unable to attend the dual a live stream will be available through Trackwrestling. For our Season Pass subscribers the “War at West Gym” event is already included in the $65 initial fee, but fans will also have the option to purchase the stream for a one time $10 fee.